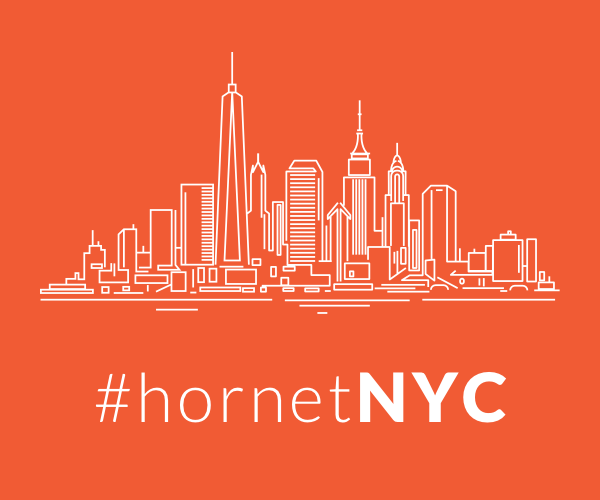 This story about travel apps was contributed by a Hornet user through our Community Platform. You, too, can contribute stories to Hornet. Head here for more info on writing for us. Can you imagine traveling with just a paper map and compass? Of course not. Thanks to technology, that’s no longer an issue because our smartphones have almost everything we need to travel with ease. These nine travel apps are some of the most useful to take with you wherever you go. When you’re traveling, it’s important to keep to your budget. But that can be tricky, especially if you’re in a different country. When making mental conversions between currencies, it’s easy to lose sight of what’s expensive and what’s not. 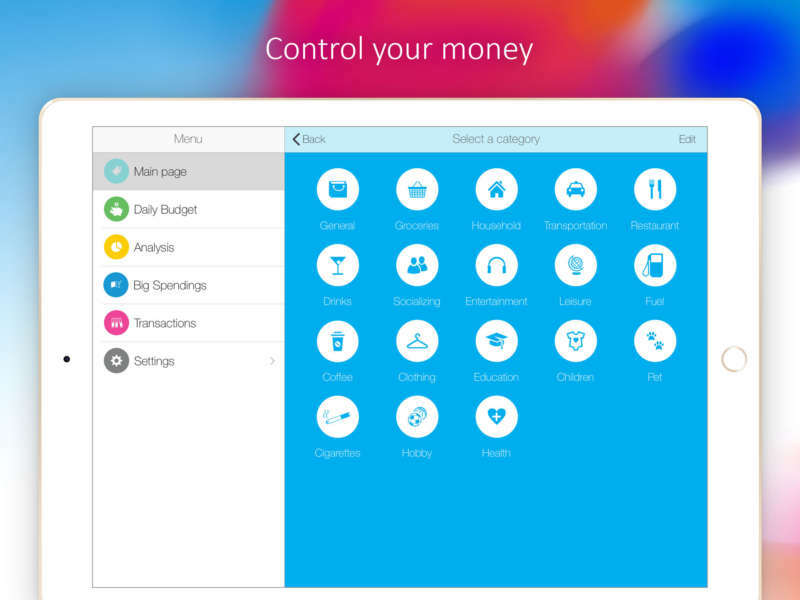 Thankfully, apps like Daily Budget are super easy to use. Just enter your trip’s budget and the app will break things out into how much you can afford and on what. Just log every expense you make and the app will tell you how much money you have left. In a couple of days, using Daily Budget becomes a habit. This kind of planning will keep you from having to eat ramen for a week. If you’re splitting costs while traveling with friends, Splitwise is the perfect solution to track how much you’ve paid, how much they owe you and vice versa. 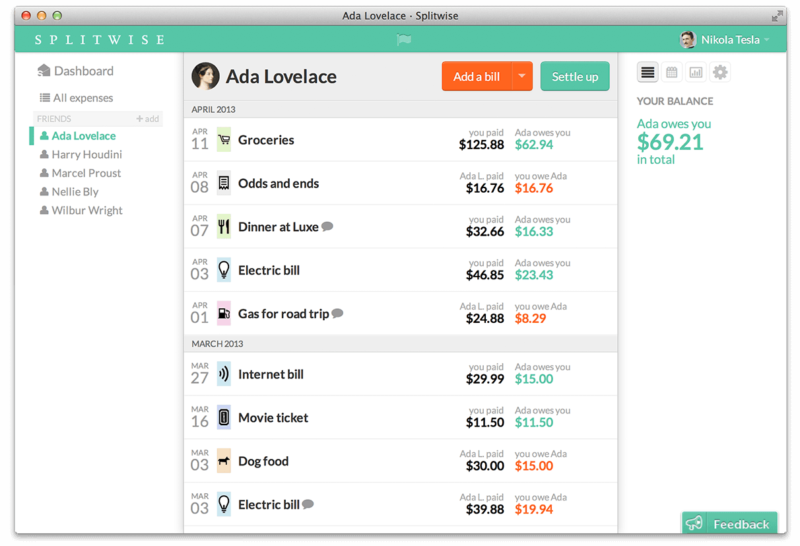 Splitwise also comes in handy at home too — you can keep track of who’s paid what bills. Not everyone travels for pleasure. If you’re going around the world to offer help where it’s needed, WorkAway is the service for you. 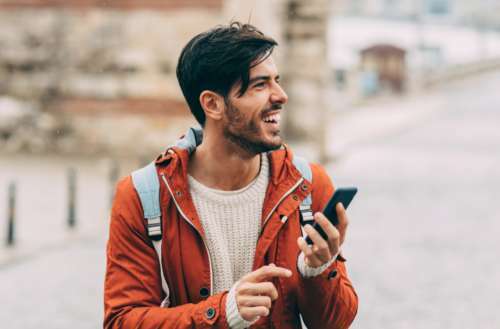 Though you’ll need to share your passport information with the app, once you do, you’ll be connected with a variety of people you can help out. And, you’ll have the chance to stay in some amazing places. Some hosts will even feed you and offer extra money if you go above and beyond the help they’re seeking. 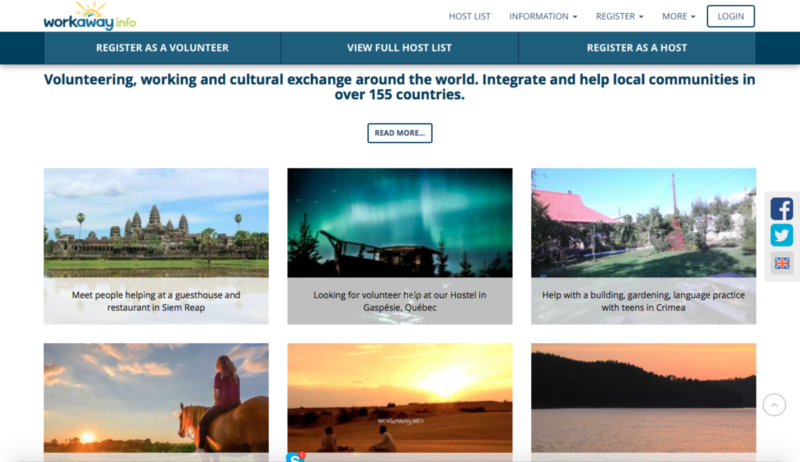 CouchSurfing is a vibrant community of over 14 million locals and travelers. 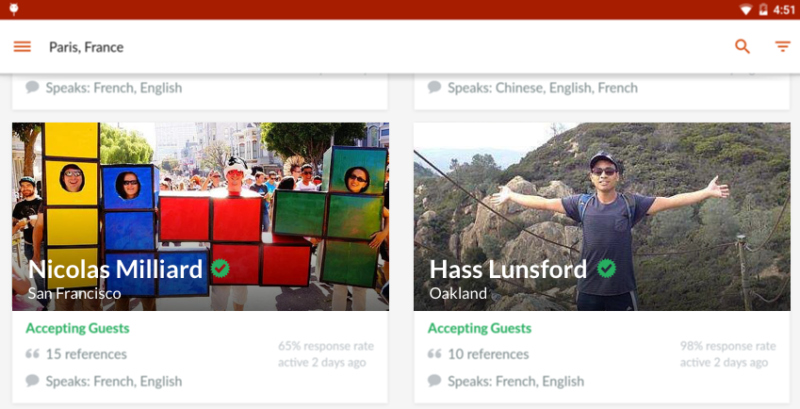 Use Couchsurfing to find accommodations or to meetup with nearby locals. You can even find nearby events. Hornet is a great app for meeting new friends no matter where you go. 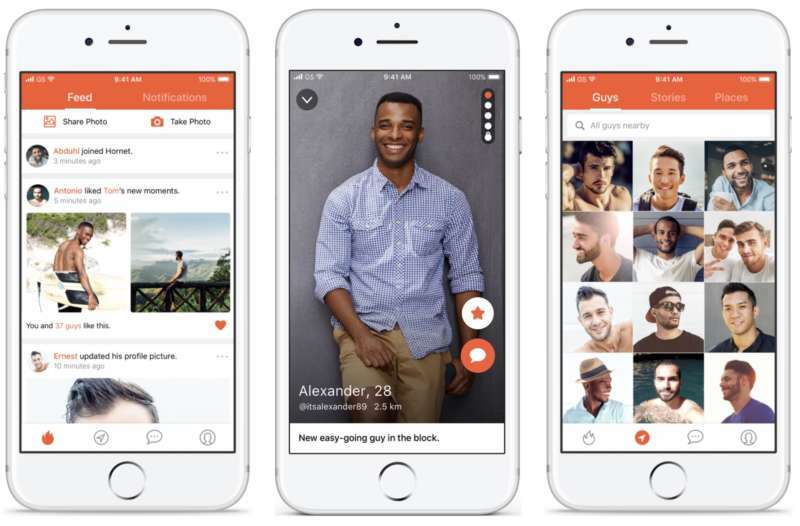 You’ll be able to find great guys near you, wherever you are. You may even make a friend for life. 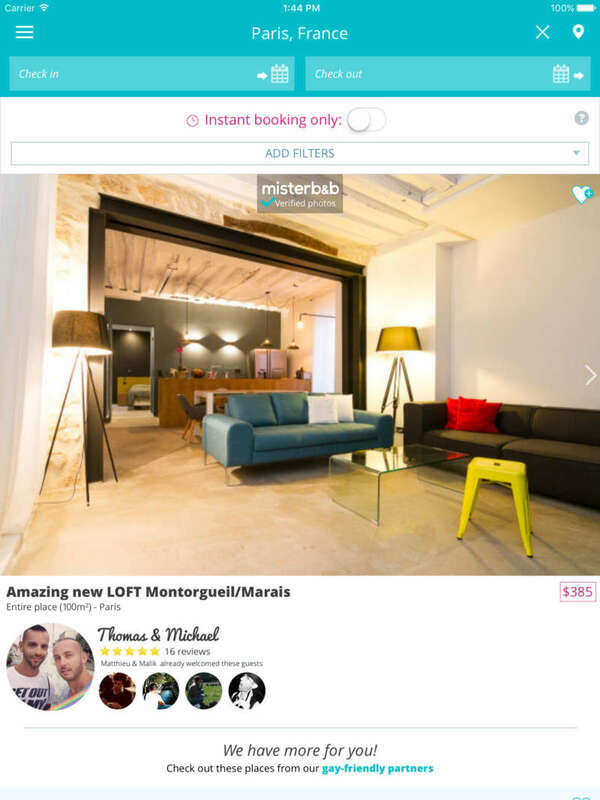 Forbes called this app “the Gay Airbnb,” and that’s an apt description. You can rent a great room or apartment from LGBTQ hosts. You won’t have to worry about homophobia — you can just relax and be yourself. 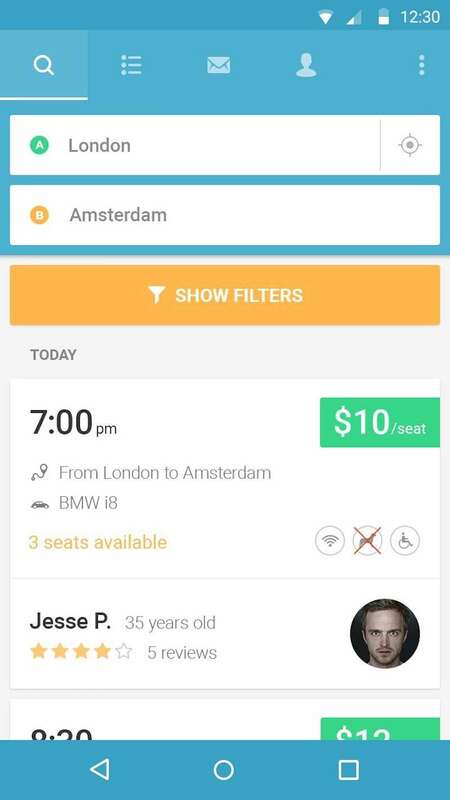 BlaBlaCar is the most-trusted carpooling app out there. My friend and I went from Berlin to Prague for only 10 Euro each — way cheaper than the bus or a train ticket. The only downside is that you’re subject to the driver’s schedule, but it’s definitely a great option to save a few bucks. This is obvious, but on the off-chance you don’t already have this app, download it now. 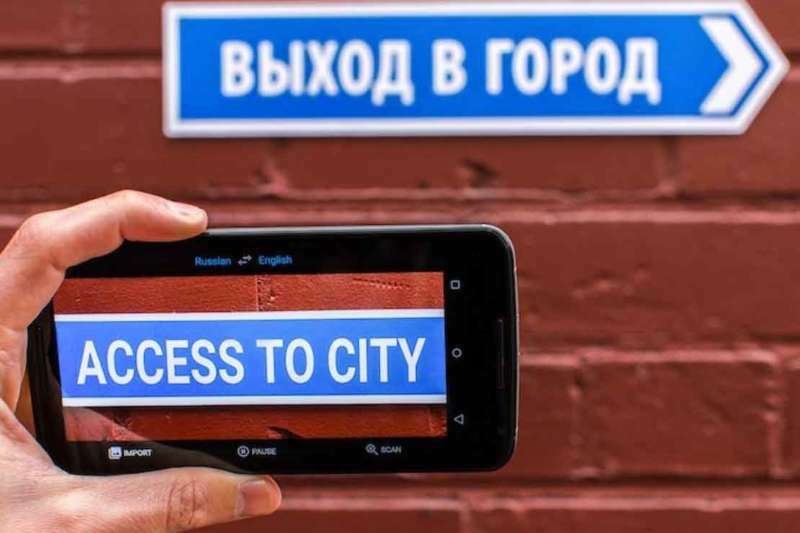 Translate everything, from street signs to full conversations. Google Translate is truly an amazing app. 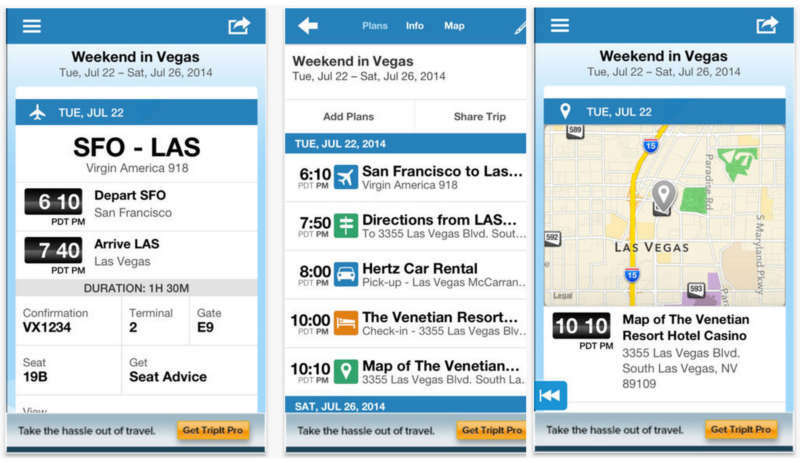 If you wish you had your itinerary in one place, TripIt is for you. 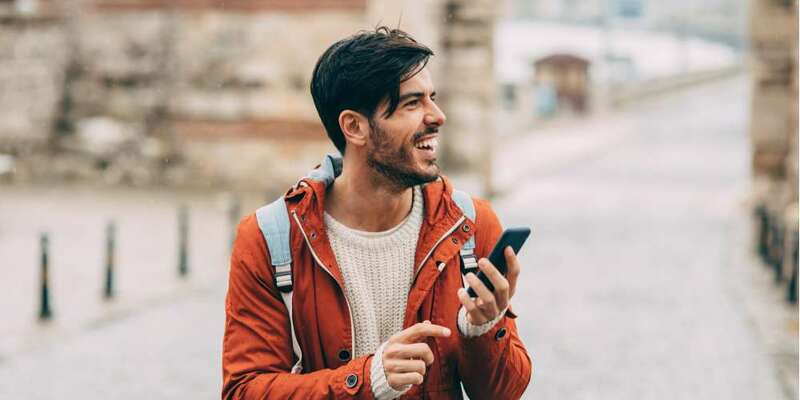 Just forward your booking emails to the app, and TripIt will make a “master itinerary.” Even when you’re not on WiFi, all your information is available, making it easy to follow your schedule no matter what.